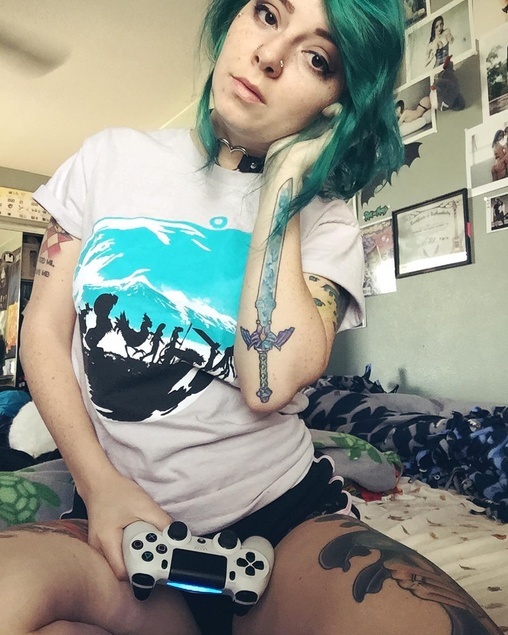 SuicideGirls has a huge community full of gamers! 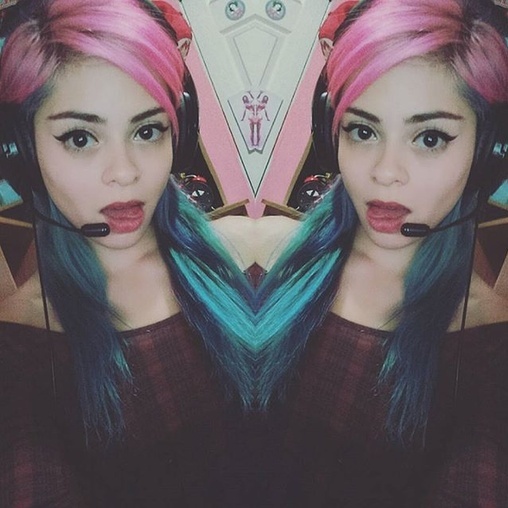 Being a gamer myself, I love being able to chat, and play, with other members on the site. If you become a member, you can join in on the fun! I’m pretty fond of the Gaming Group, where over 18k people are joined with the same interests. 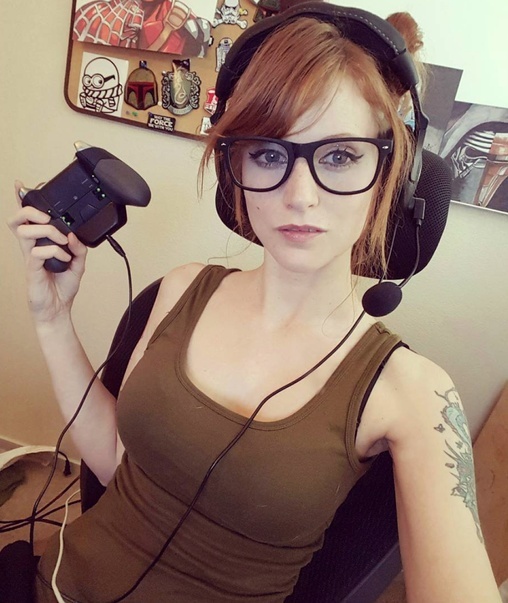 has a huge community full of gamers! 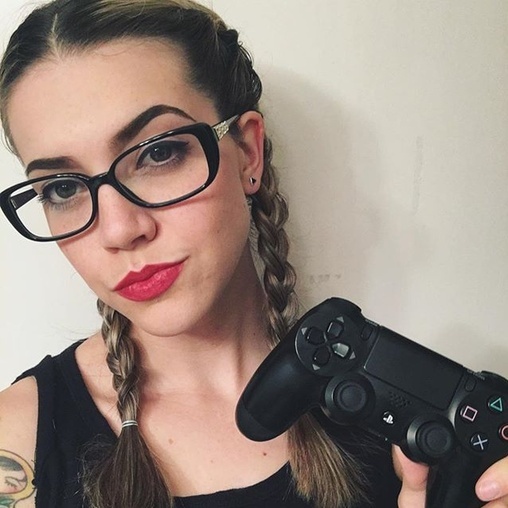 Being a gamer myself, I love being able to chat, and play, with other members on the site. 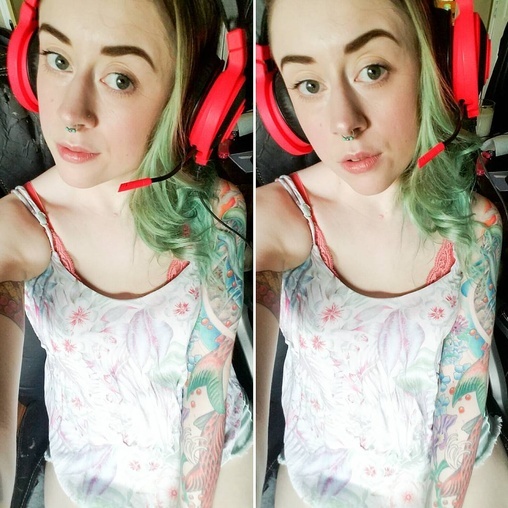 SuicideGirls also has a Twitch account! So many of my favorite SG models stream weekly :) Here's a few to keep an eye out for! 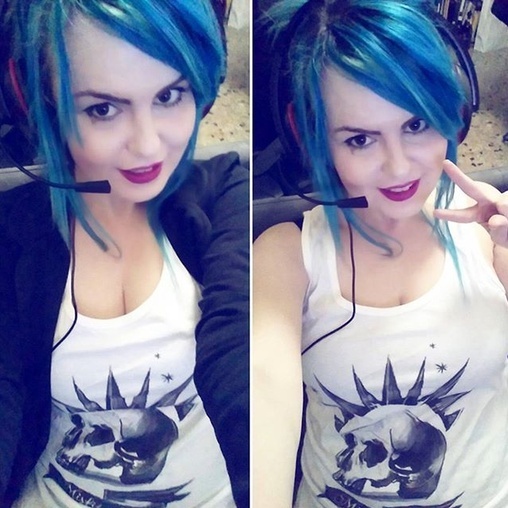 Even Hopefuls take over the Twitch account! I've been on the site since 2013, and I want to share some of my favorite features on the site besides the obvious stellar photos. I love SuicideGirls' growing community that shares interests from inspiring tattoos, body piercings and body modification. The Tattoo Group on SuicideGirls has over 9k tattoo artists and enthusiasts that chat about recent work, share stories, collaborate with individuals, and showcase their talents. I’ve always found tattoos interesting, I love to see individuals creative style! Tons of SG’s are pierced and/or are professional piercers. They are totally sweet about answering any questions you might have in the piercing group. The stories behind the mods in the Body Mods group are fascinating! How and where to go to get your tongue split or dermal implants. I'm so happy to have met so many amazing people on SuicideGirls! Looking forward to new friendships and experiences! If you're not a member yet, click here and join!